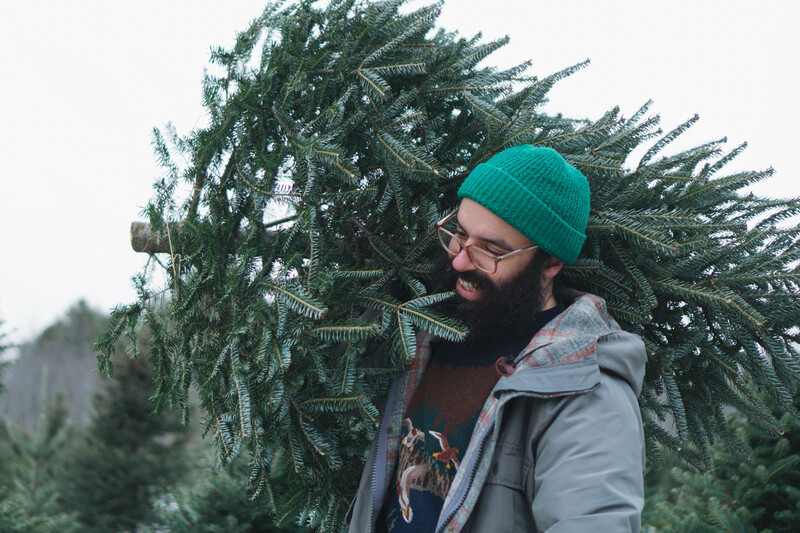 This morning, Post-Trash premiered the music video for "When I Get Home" by Greg Jamie. The music video is a psychedelic science fiction adventure directed by Gabe Darling. 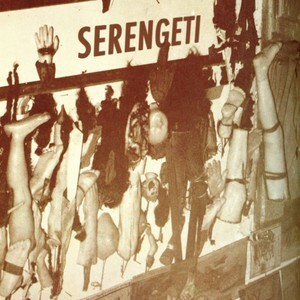 "When I Get Home" is taken from the album Crazy Time. 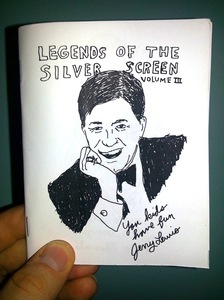 Order your copy HERE. Catch Greg Jamie on tour with Advance Base this March! 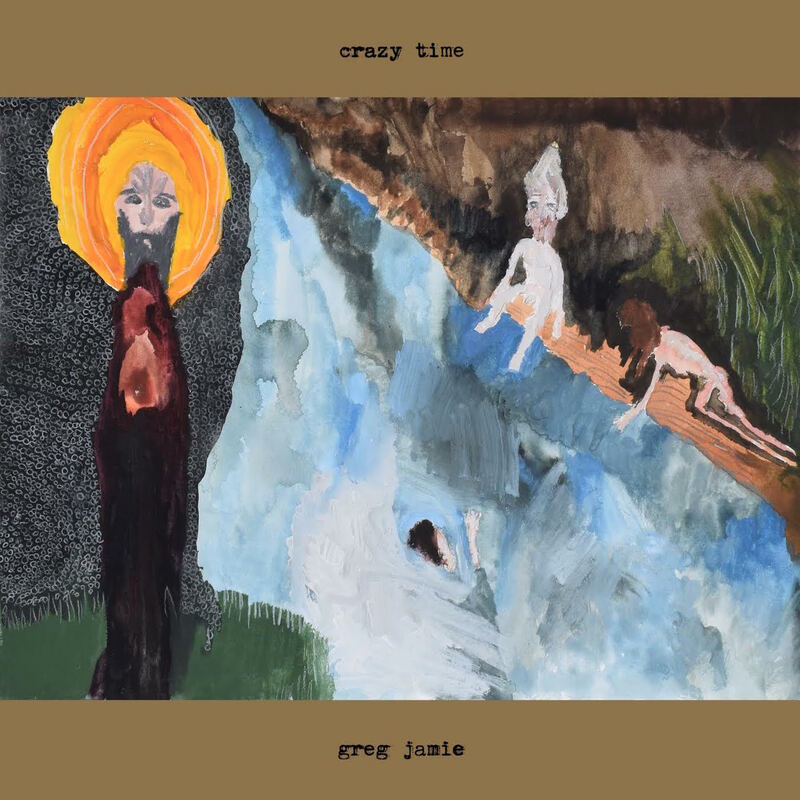 Crazy Time by Greg Jamie is officially out today! ORDER YOUR COPY OF CRAZY TIME HERE. Head on over to Impose Magazine now to hear an advance album stream of Crazy Time by Greg Jamie in its entirety! We couldn't be prouder of all of the great music we had the privilege of releasing in 2017. Thanks to everyone who championed & supported us throughout the year! 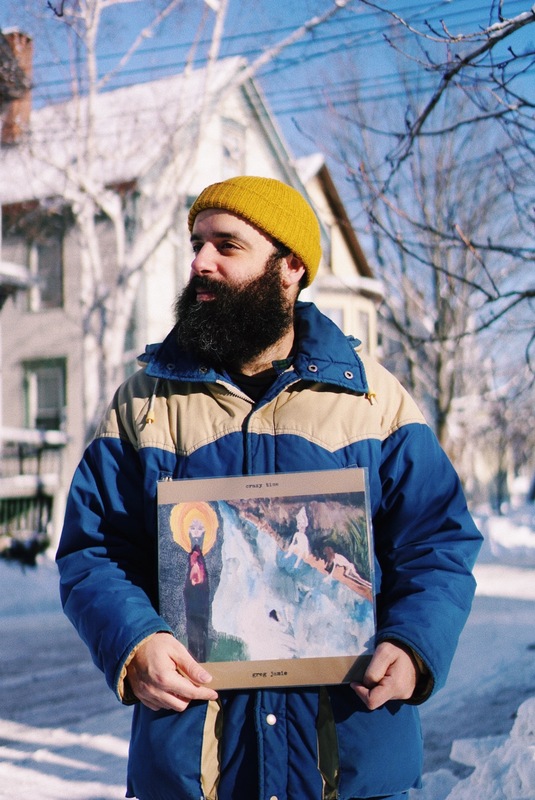 This morning, our friends at GoldFlakePaint premiered "Inherit the Wind," the 2nd single & lead-off track from O'Death frontman Greg Jamie's forthcoming solo psych-folk debut album, Crazy Time. Listen to "Inherit the Wind" HERE! Crazy Time will be released on black vinyl, orange vinyl & cassette on January 19, 2018. The first twenty vinyl pre-orders will come packaged in a bonus black silk-screened dust jacket, printed by Quiet Tide Goods in Greg's hometown of Portland, Maine! 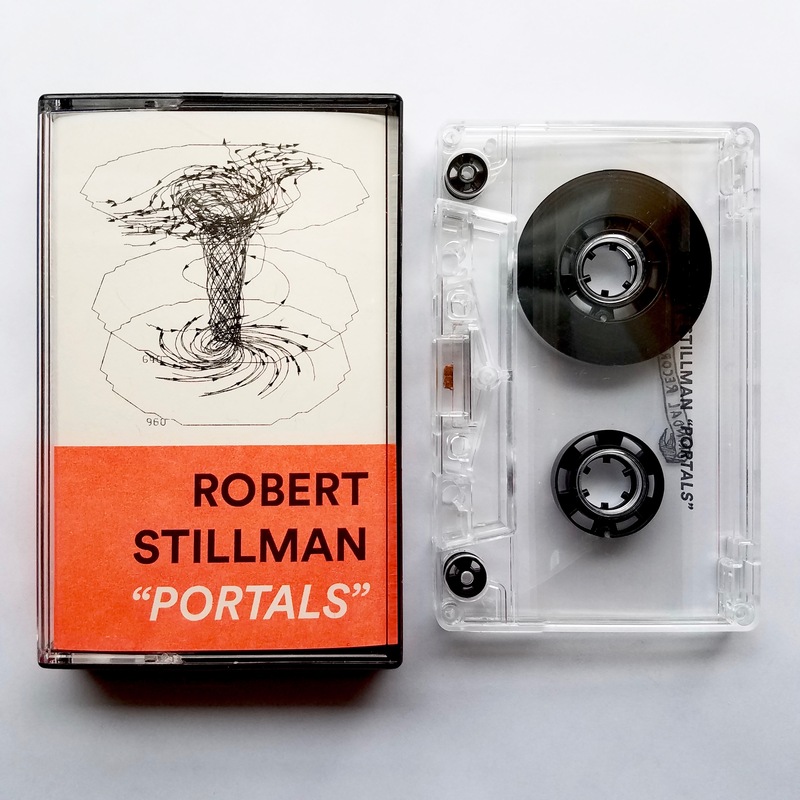 The first cassette edition of Portals by Robert Stillman is here! 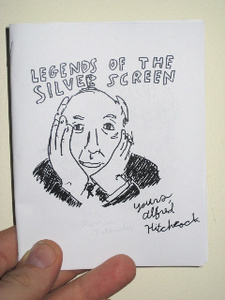 Thanks to Richard Greenan for the beautiful art & Issue Press for the perfect Risograph prints. These look awesome. 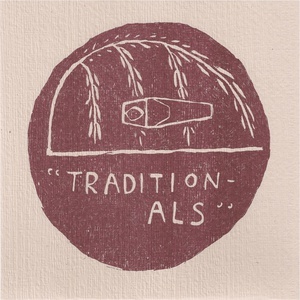 Read Jason Woodbury's kind review of Portals right now on the Aquarium Drunkard site! The first edition of 50 is selling so fast that we've decided to have another 50 tapes manufactured! 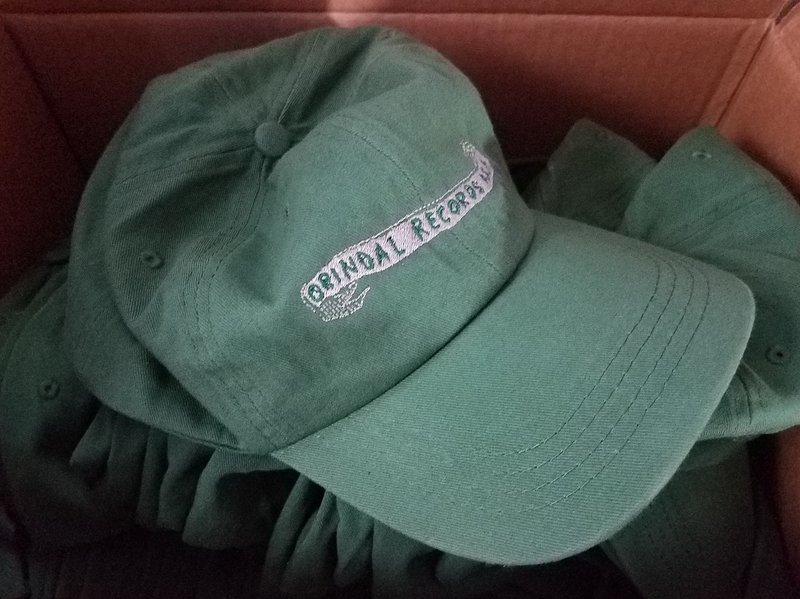 If you aren't able to grab one of the first 50, you can pre-order your copy of the 2nd edition now & receive an instant digital download of the album. 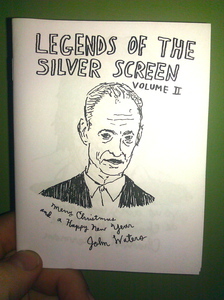 2nd edition tapes will ship early January 2018. 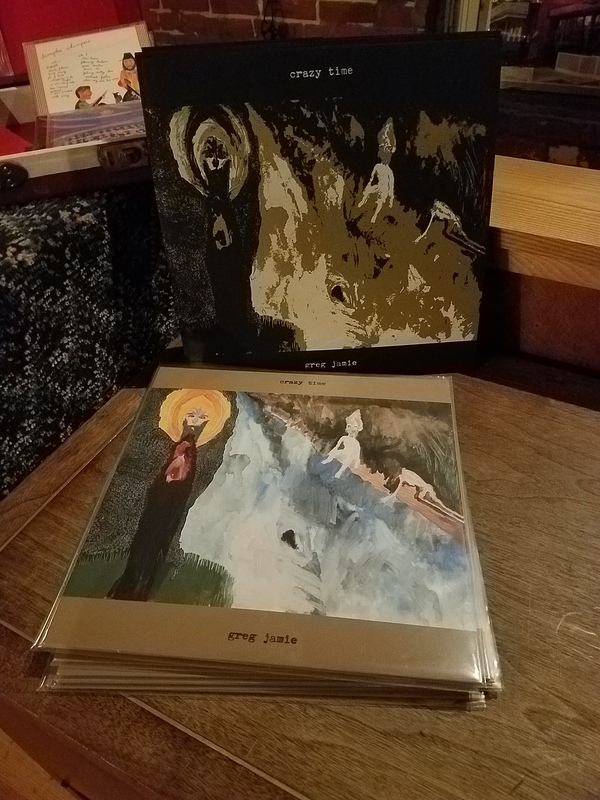 Why not bundle your copy with a Greg Jamie- Crazy Time tape or LP? "Portals is an album of multi-tracked improvisations on Fender Rhodes electric piano. The music’s repetitive structure is intended to encourage a state of ‘no-mind’ in the listener, acting as a gateway out of thoughts and into the present moment. Headphones are recommended for the ideal listening experience." Portals is available now as a limited cassette (just 50 copies) or digital download. Get it HERE. 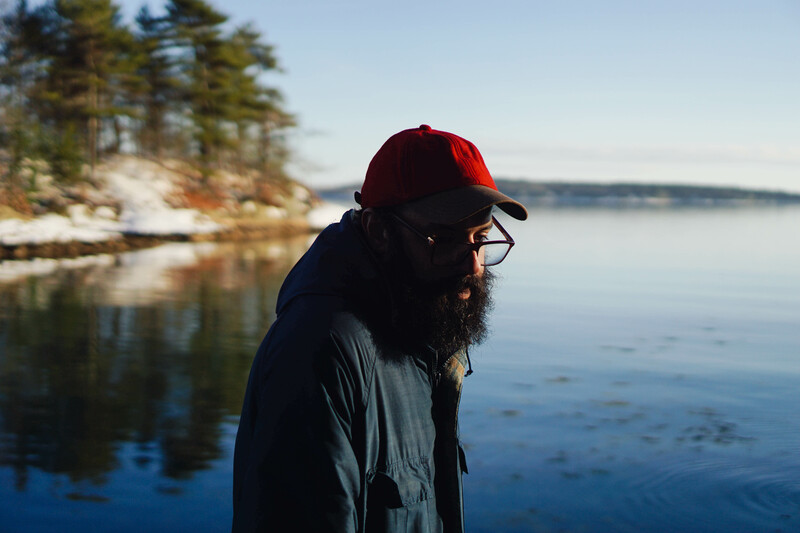 This morning, Uproxx premiered a new music video for Friendship's "If You See My Beloved." The video was directed by Jon Appel & shot by Matt Figler in glorious 35MM. 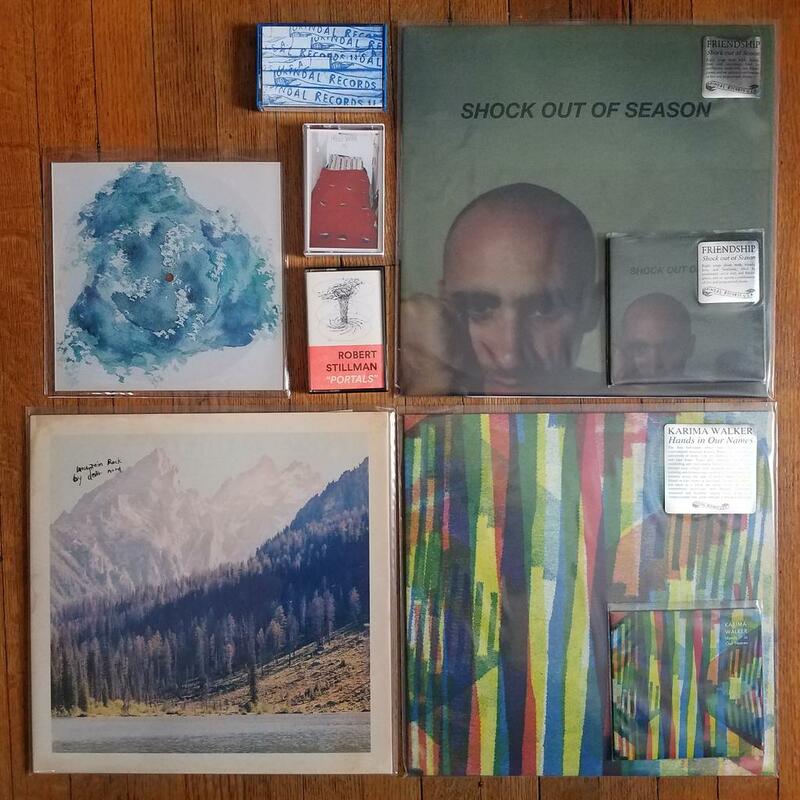 "If You See My Beloved" is a beautiful slice of life in Friendship's hometown of Philadelphia, PA.
Get Friendship's Shock Out of Season on CD, LP or digital HERE. Orindal Records will release Crazy TIme, the debut solo album by Greg Jamie (O'Death, Blood Warrior) on January 19, 2018! Brooklyn Vegan debuted the first single, "This Life," this morning. Thanks, Brooklyn Vegan! Crazy Time will be available on black vinyl, translucent orange vinyl, cassette & digital formats. Pre-order your copy HERE. 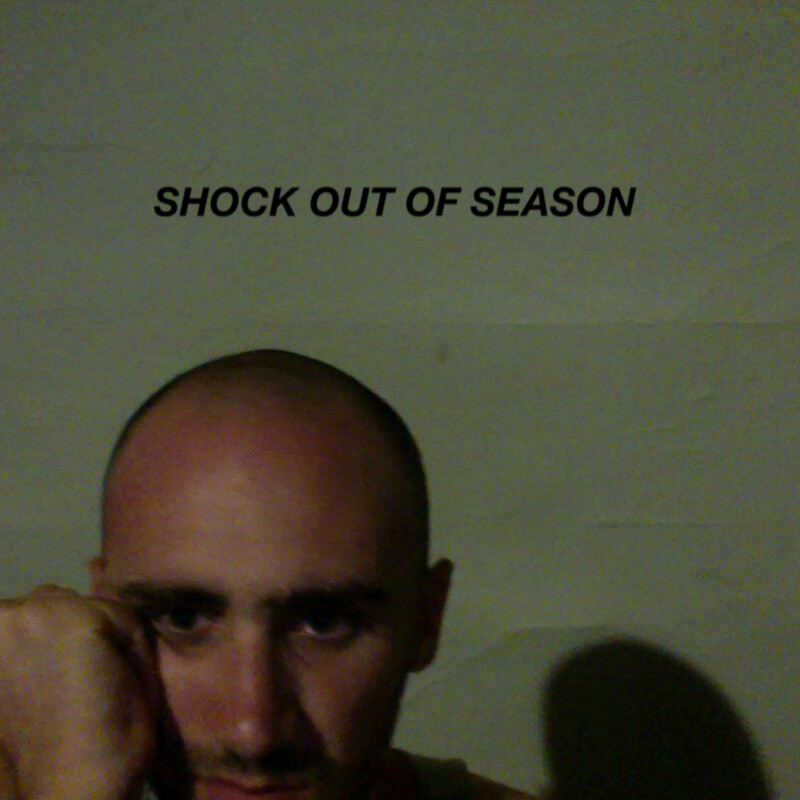 Shock Out of Season is available everywhere today! Stream the whole album on Bandcamp, Spotify, or Tidal. Various Small Flames published a comprehensive review of Shock Out of Season this morning. READ IT HERE. Throughout November, Friendship will be touring the Northeastern U.S. (plus Toronto & Montreal) in support of Shock Out of Season. They'll play their NYC record release show on Sunday, Nov 19 at the Silent Barn w/ Advance Base & Sound of Ceres. Check out all of their tour dates HERE. 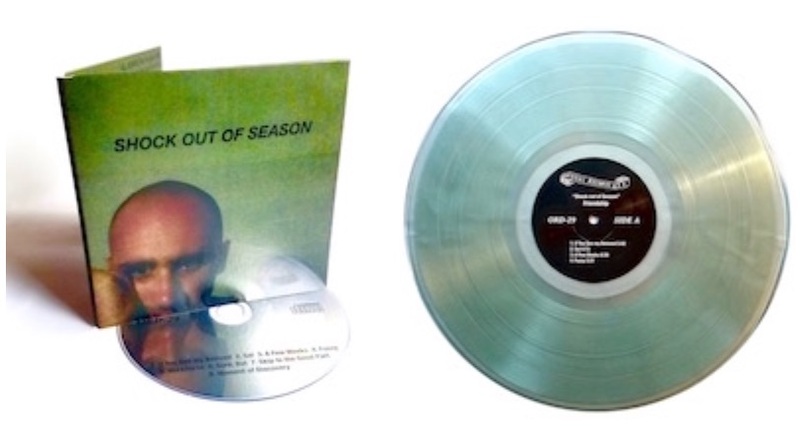 CD, black vinyl & coke bottle clear vinyl editions of Shock Out of Season are in stock & ready to ship! ORDER YOURS NOW. 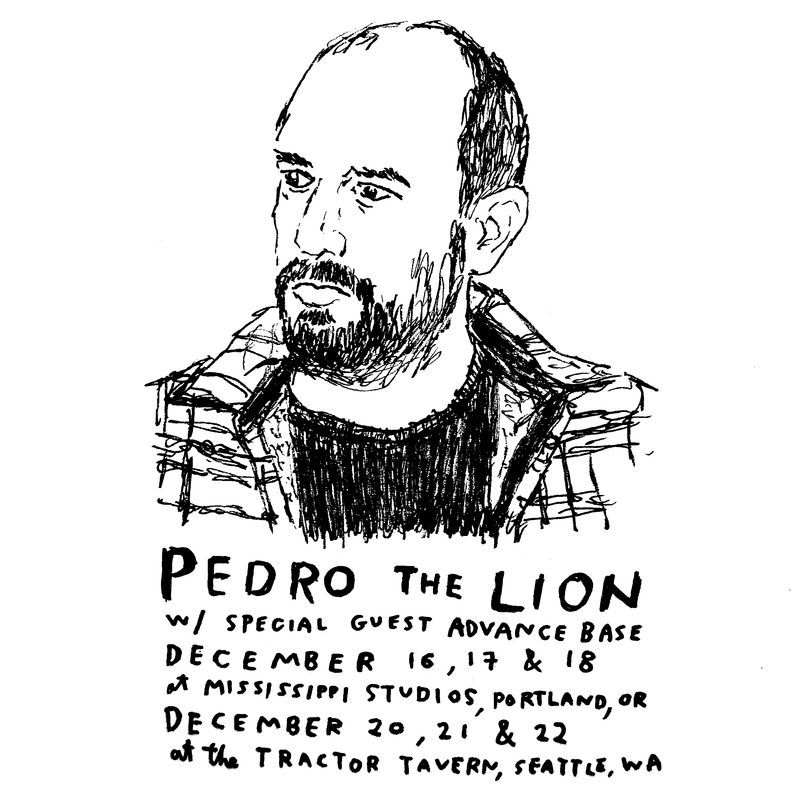 Advance Base has been chosen as the opening act for Pedro the Lion's six December shows in Portland, OR & Seattle, WA. These will be the first Pedro the Lion shows in more than a decade. Five of the shows are already sold out, but there are still a few tickets left for the 12/20 Tractor Tavern show in Seattle. Get your tickets HERE.